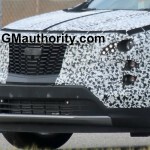 The latest set of Cadillac XT4 spy shots suggest that the upcoming compact CUV will feature a concealed rear window wiper. 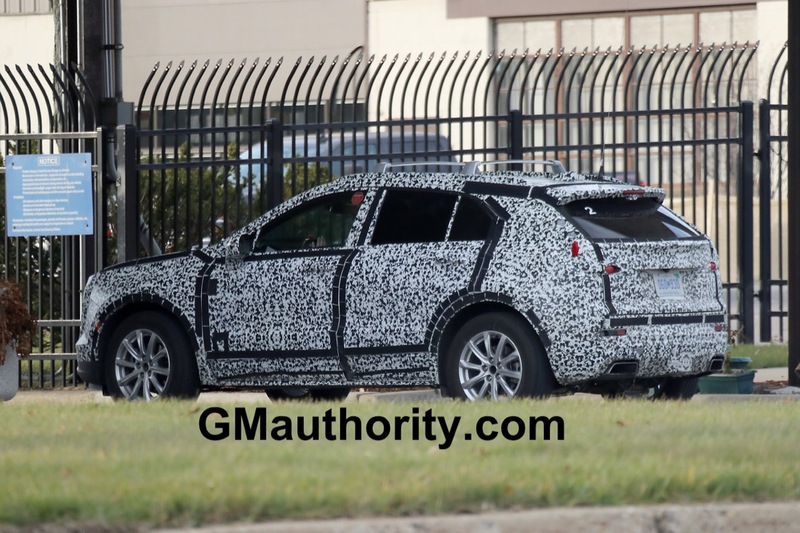 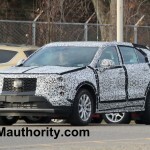 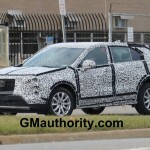 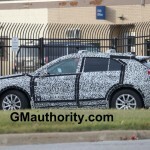 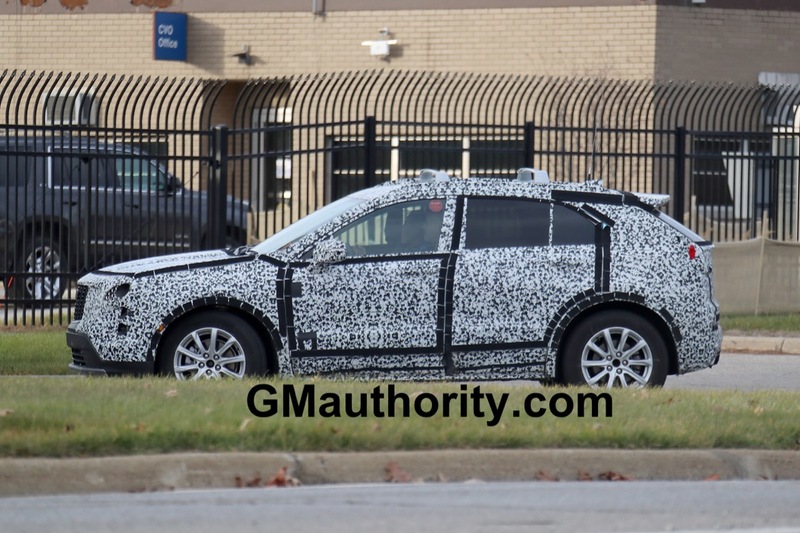 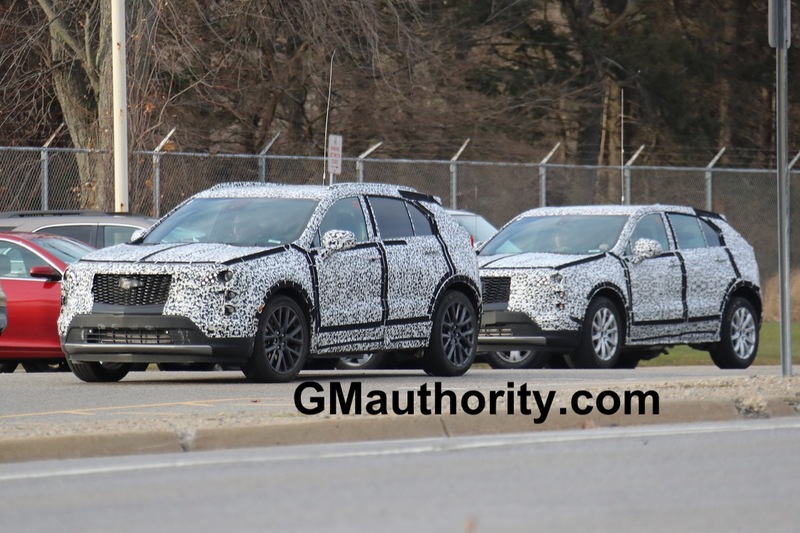 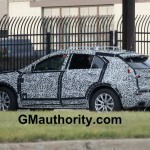 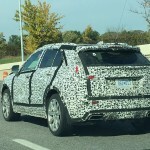 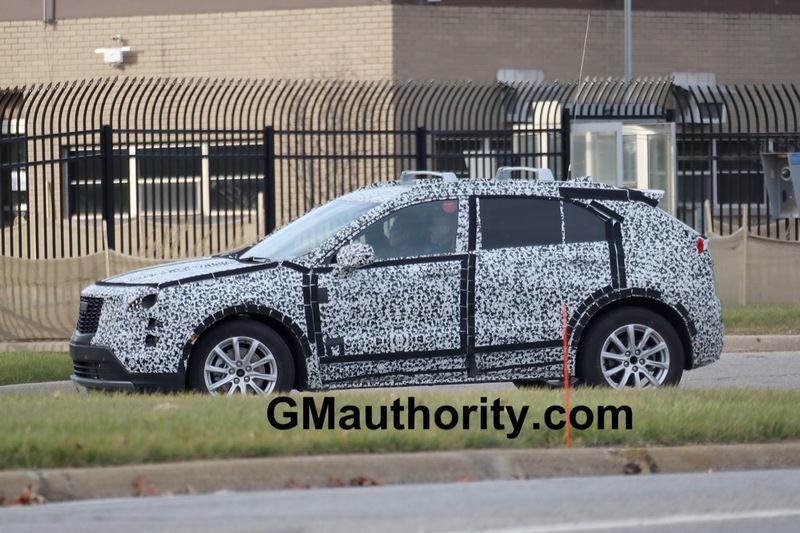 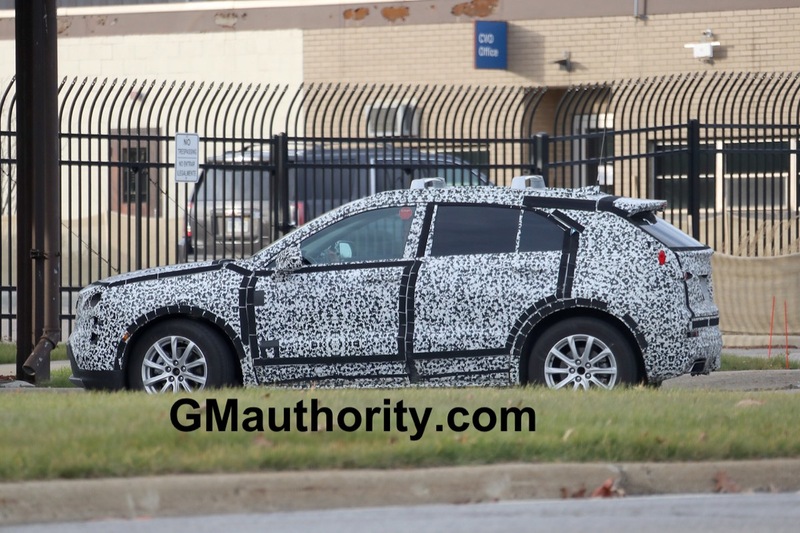 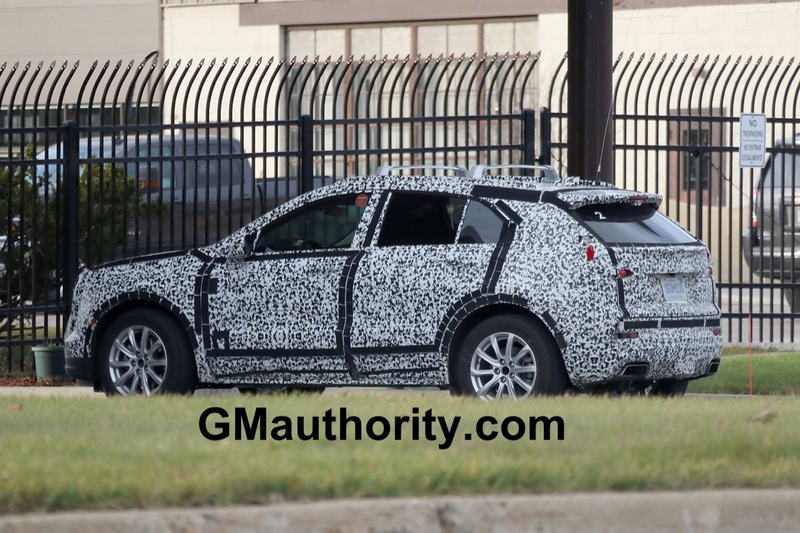 As first discovered by our friends at Cadillac Society, taking a closer look at the rear end of the XT4 prototypes recently spied undergoing testing shows that the models have no visible rear window wiper. 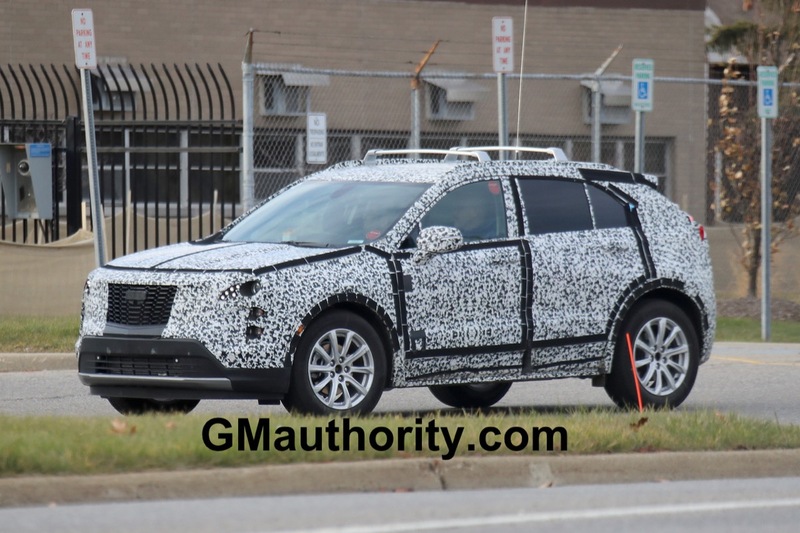 This likely means that the XT4 will instead have the rear window wiper integrated into the top of the rear glass, hidden within the rear spoiler. 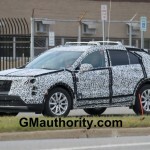 By comparison, most other crossovers and hatchback-type vehicles have the rear wiper clearly visible at the bottom of the rear glass. 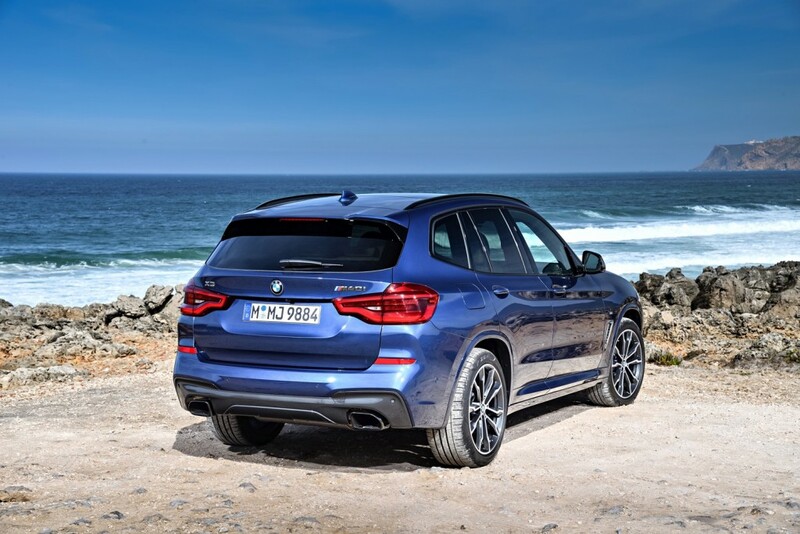 The benefits of relocating the rear wiper to the top of the rear glass and within the contours of the rear spoiler two-fold: a sleeker, cleaner appearance as well as improved visibility. 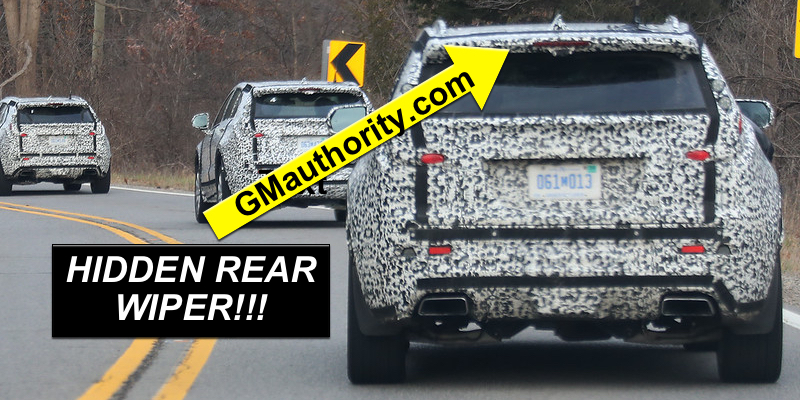 According to Bob Boniface, director of Cadillac exterior design at the time of the unveiling of the 2015 Cadillac Escalade, the hidden rear spoiler is “an example of the attention to detail” that customers should expect. 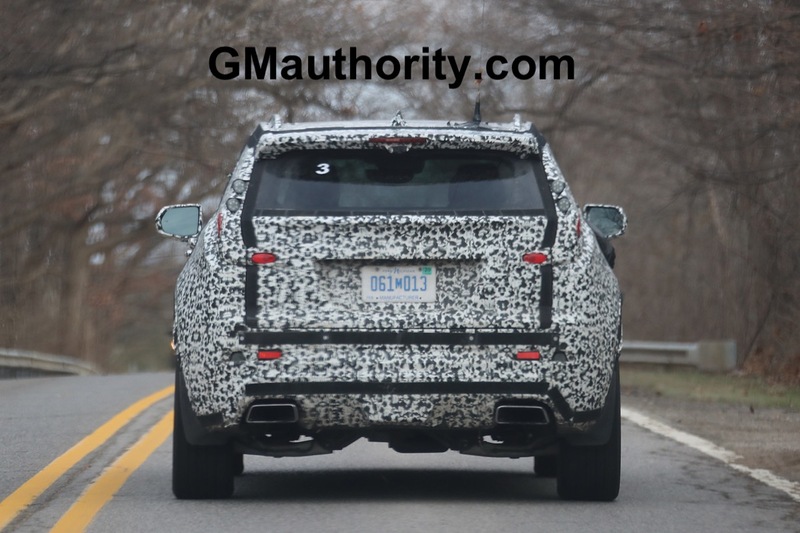 If it does feature the hidden rear wiper, the XT4 will not be the first Cadillac model to introduce the feature: the current, fourth-generation Escalade was the first Caddy to introduce the feature in 2014, followed by the 2017 Cadillac XT5 two years later. 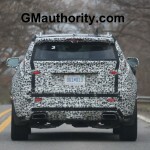 Three other GM models are also equipped with the feature – the K2 platform-based Chevrolet Tahoe, Chevy Suburban, and GMC Yukon. 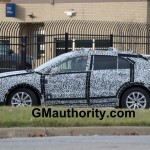 The Cadillac XT4 is an upcoming compact crossover. 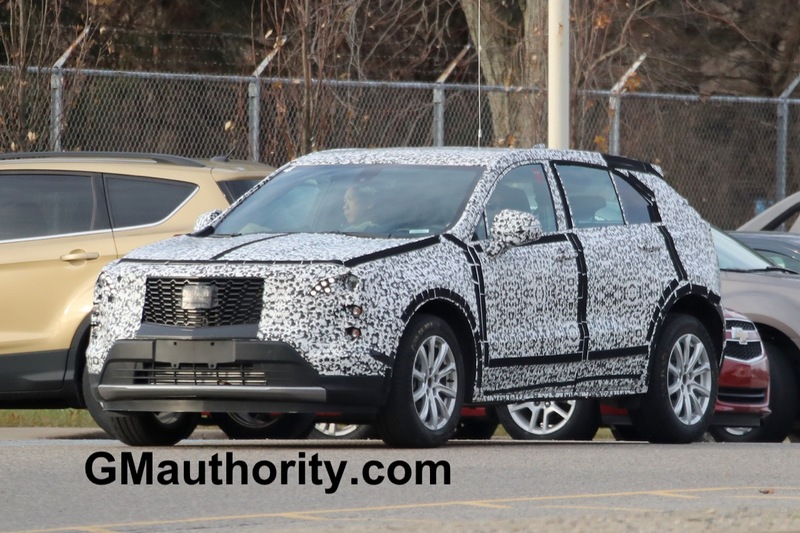 The compact XT4 will expand Cadillac’s crossover lineup, where it will slot below the midsize Cadillac XT5. 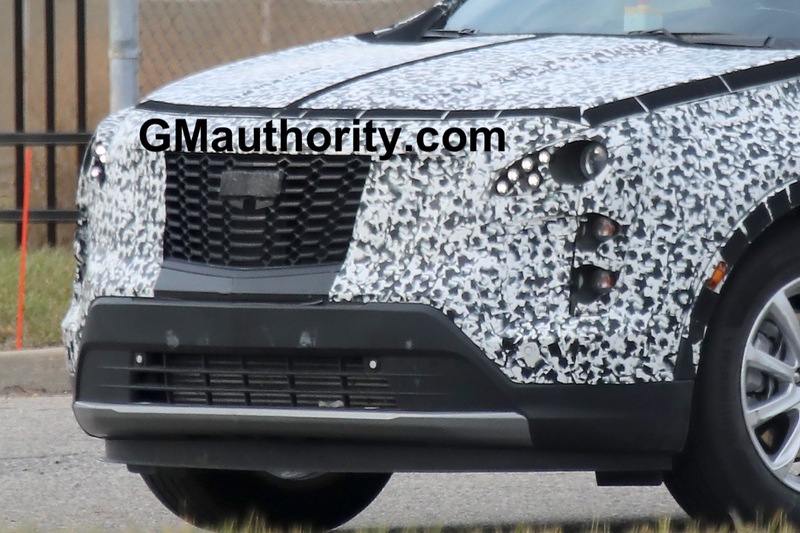 The vehicle is rumored to ride on the GM E2 platform shared with the 2016 and newer Chevrolet Malibu as well as the 2018 and newer Buick Regal (Opel/Vauxhall Insignia and Holden Commodore). 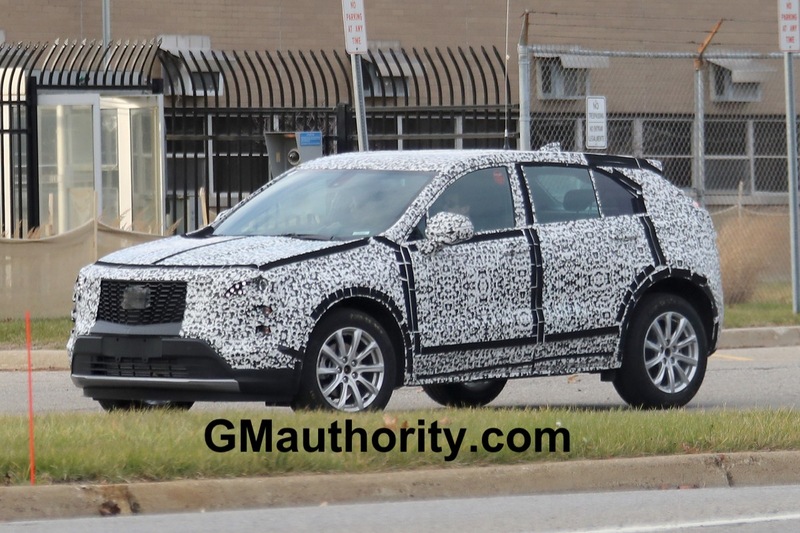 We expect the XT4 to launch in calendar year as a 2019 model year vehicle. 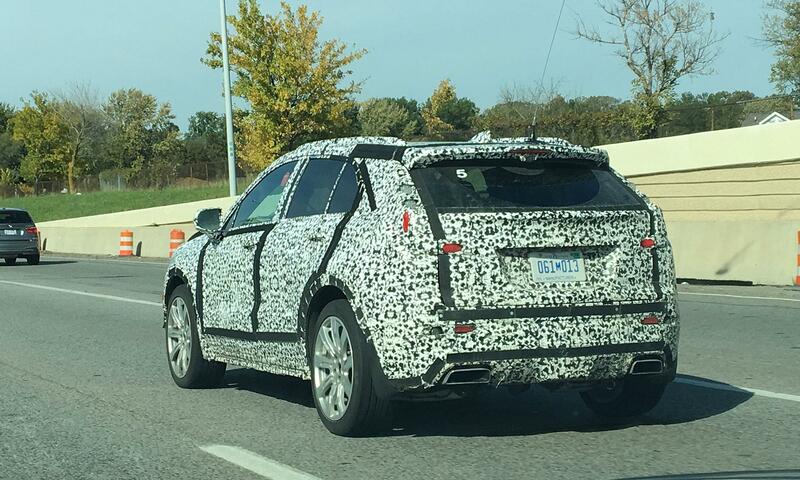 Follow our coverage of Cadillac XT4 news. 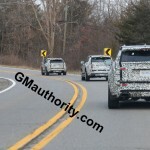 Next story Community Question: Do You Believe Rumors Of Carbon Fiber Usage In 2019 Chevrolet Silverado? 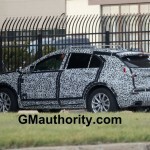 I love how the hidden rear wiper adds to the design, not only here but on all the K2 vehicles. 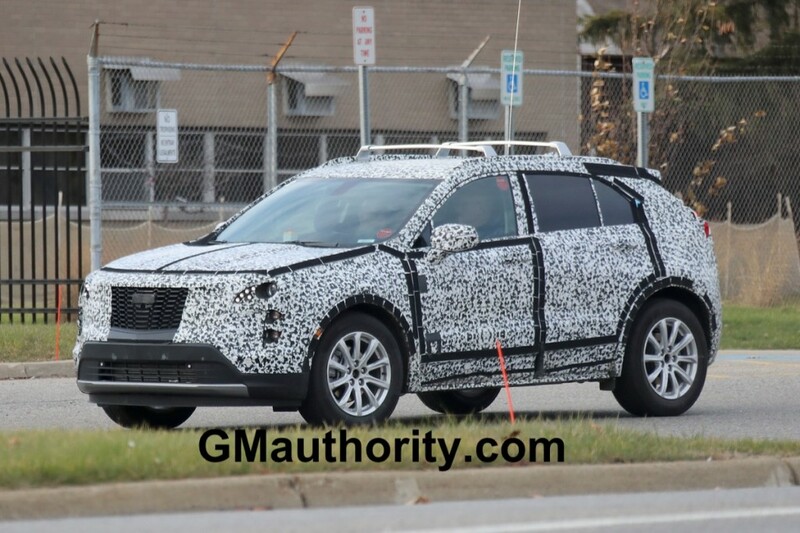 It does bug me though how the rear wiper leaves a bit of “half wiped” glass on its way to retracting back under the spoiler (anyone with the feature might know what I mean). 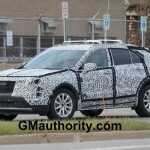 After having two SRX’s and now a XT5 it is nice to have that rear wiper out of the way . 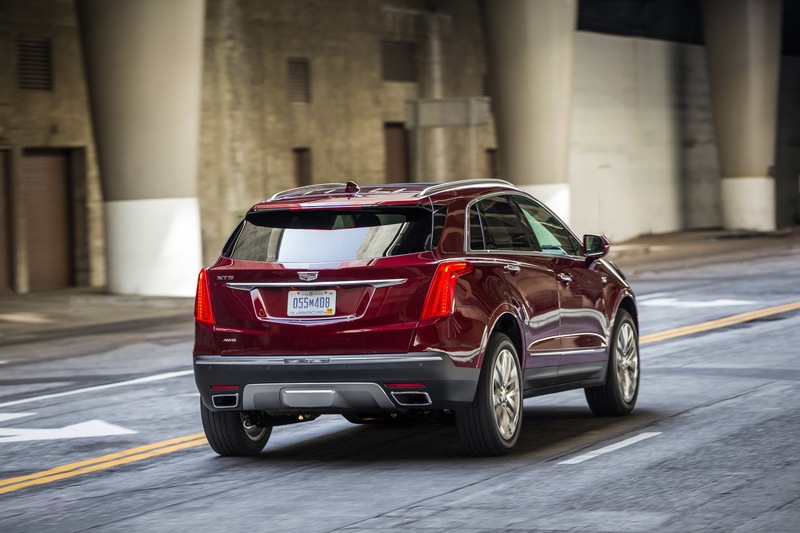 Not only does it clean-up the look at the rear but washing that window was always a pain with that wiper in the way . 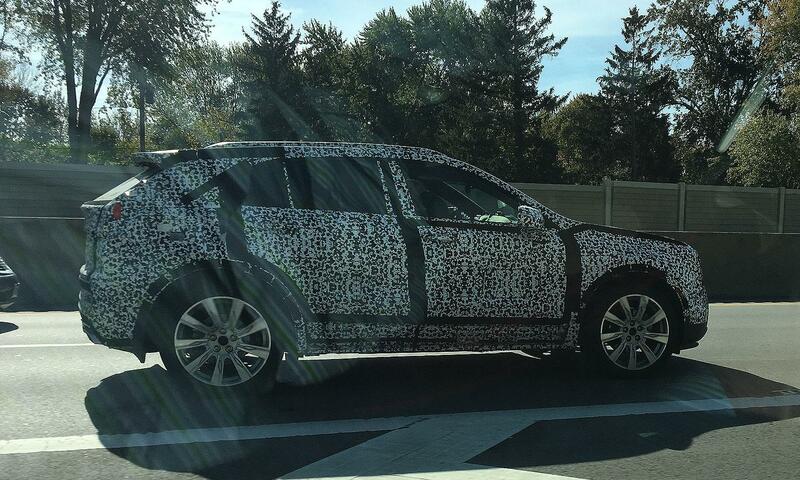 Sometimes it’s the little things like this that people appreciate . 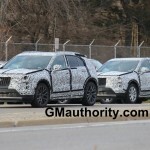 Also in the winter that wiper blade won’t get frozen with snow built up and not wipe correctly . 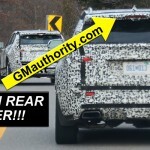 Not liking the curvy tail lights. 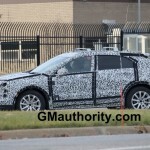 Originally from Escala, currently on XTS and soon to be here. 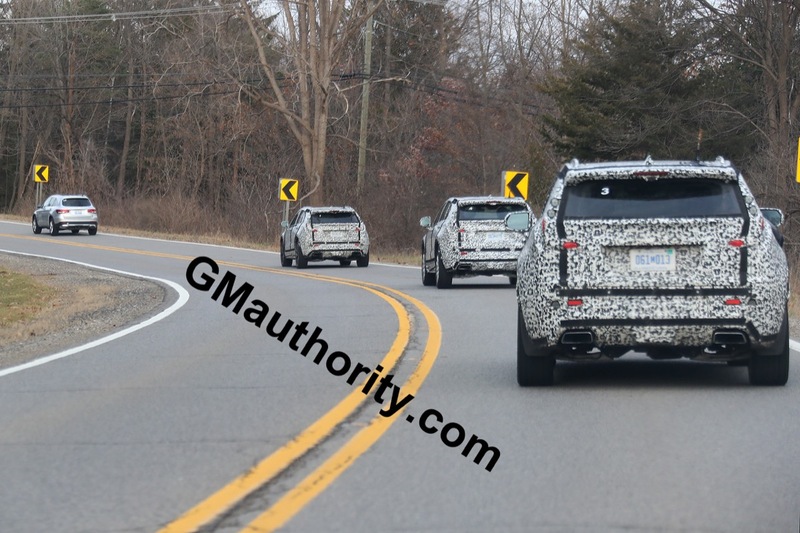 Looking to be a common theme to all.